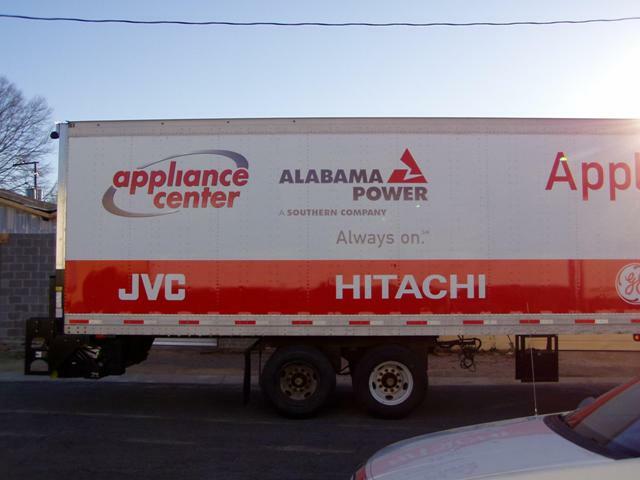 Whether it is a 53’ trailer or a 15’ truck, we specialize in fleet graphics for every size company. We can design, cut and apply high quality 8-year vinyl. 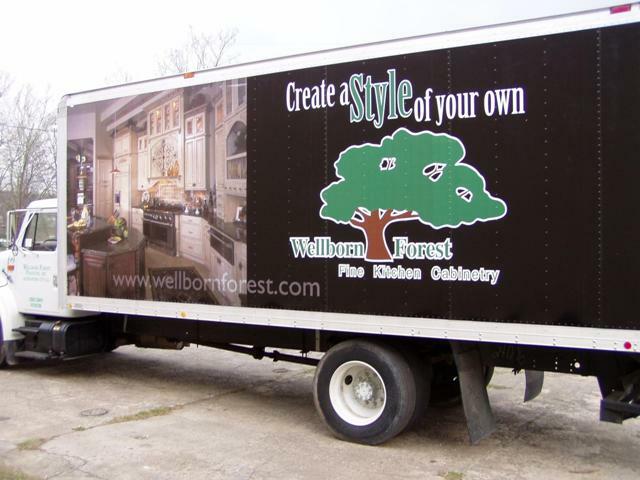 We also specialize in large format digital prints and application to any size trailer or truck. Need a little help with the design... no problem, just provide us with your company logo and the copy you would like, and we can do the rest. 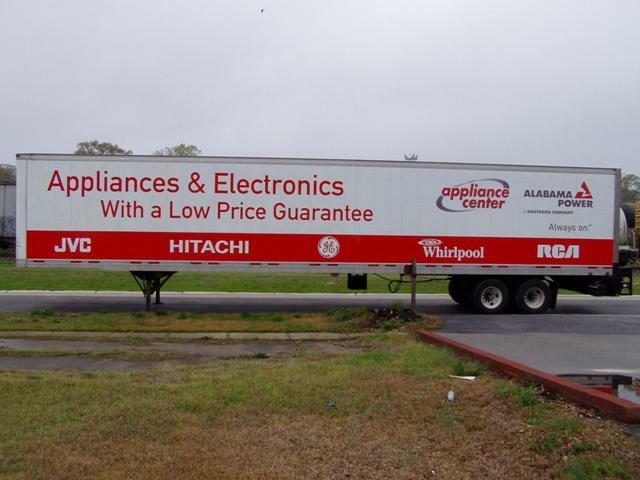 We also have a location in Irondale to accommodate 53’ trailers, tractors, buses and trucks for decal application. This ensures, rain or shine, that your equipment will be done as quickly as possible. We will also come to your site to apply, if that is more convenient. 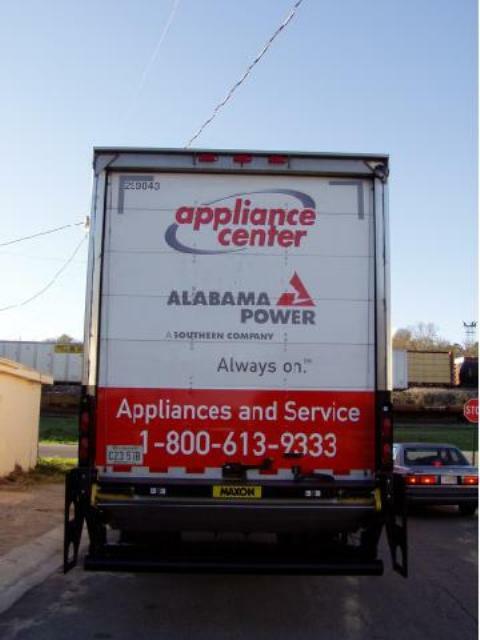 Copyright © 2008 Sign Service Inc.. All Rights Reserved.